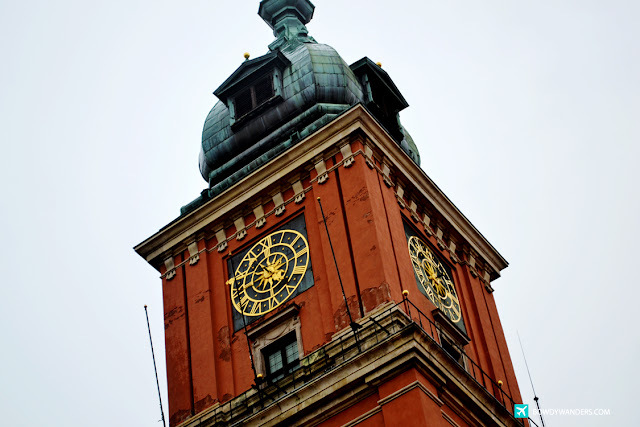 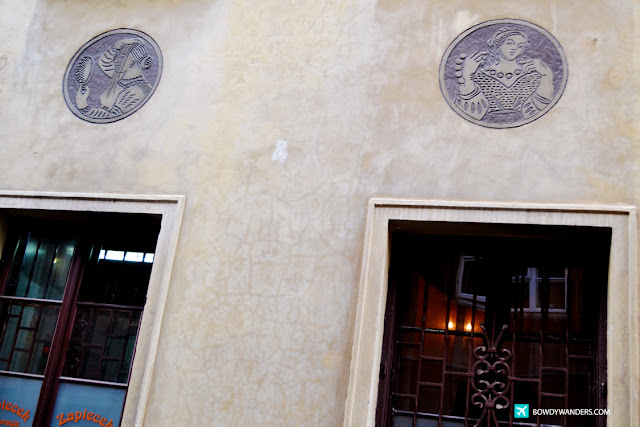 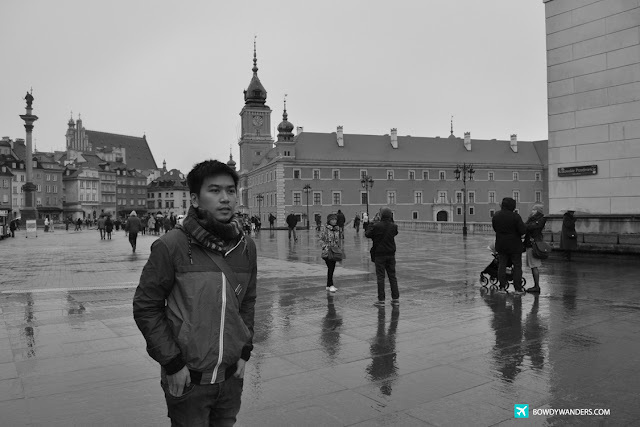 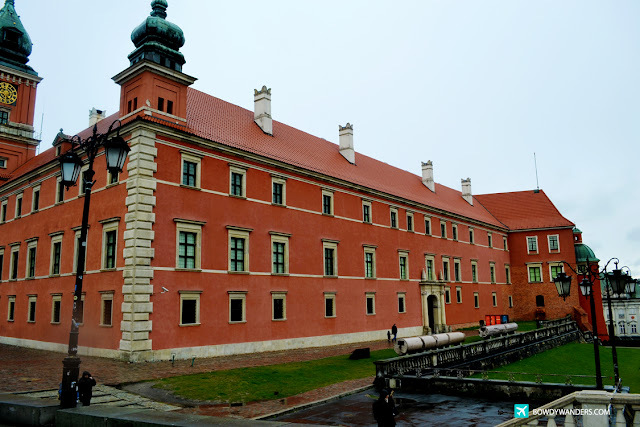 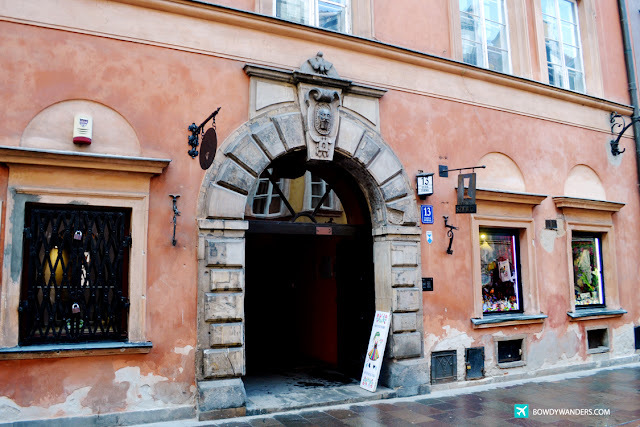 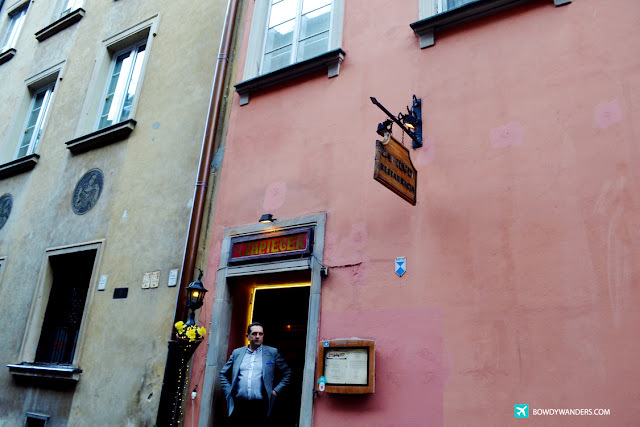 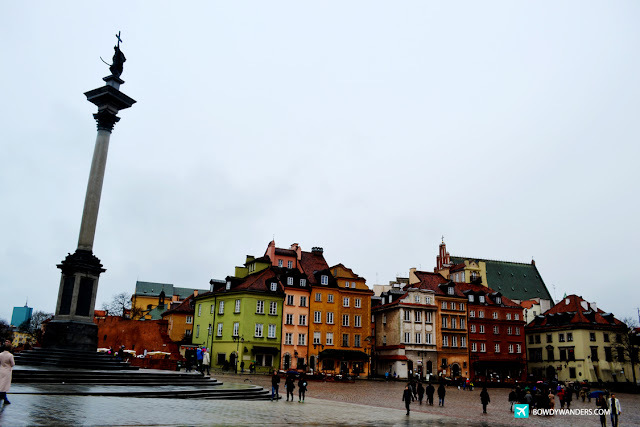 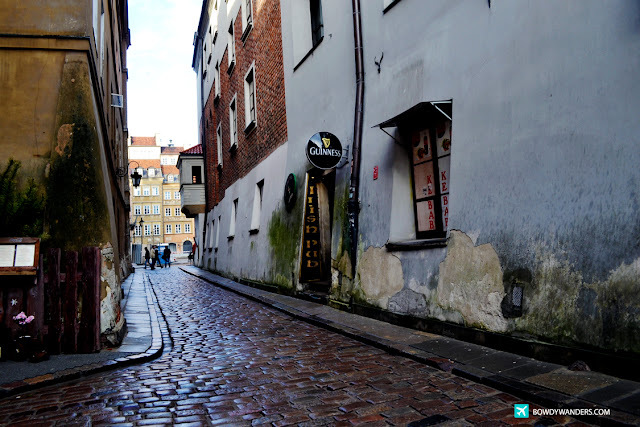 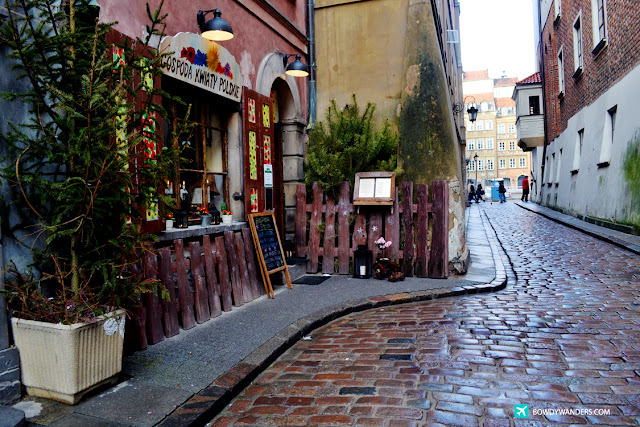 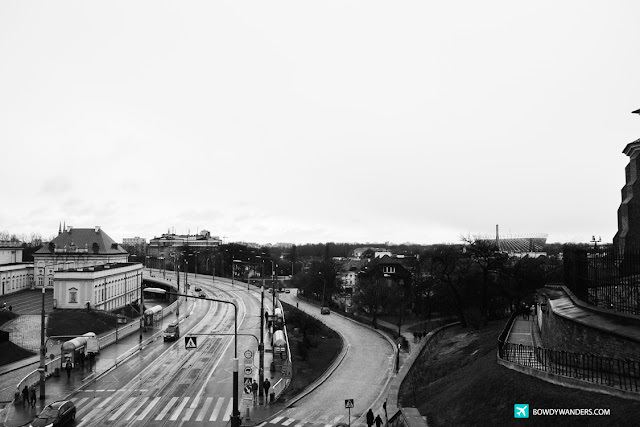 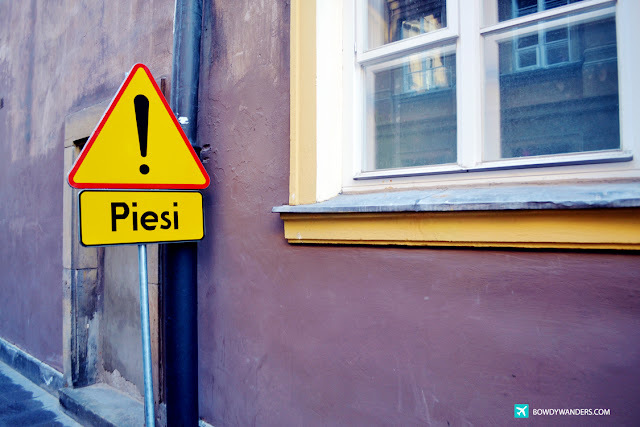 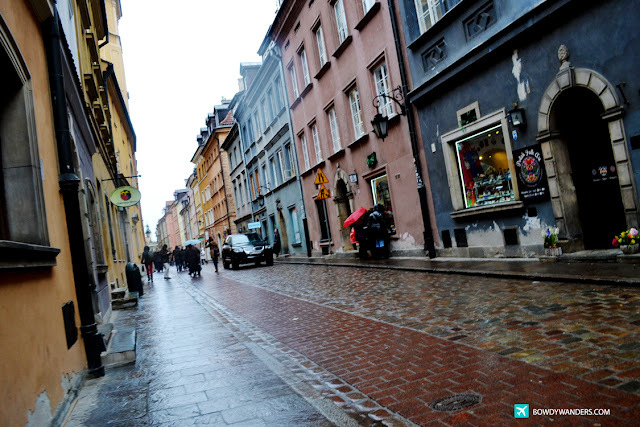 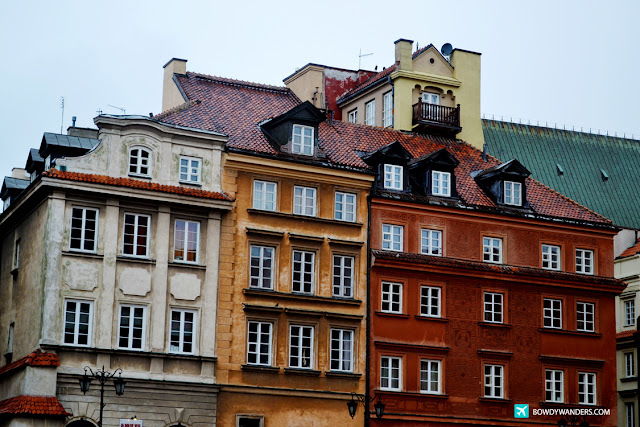 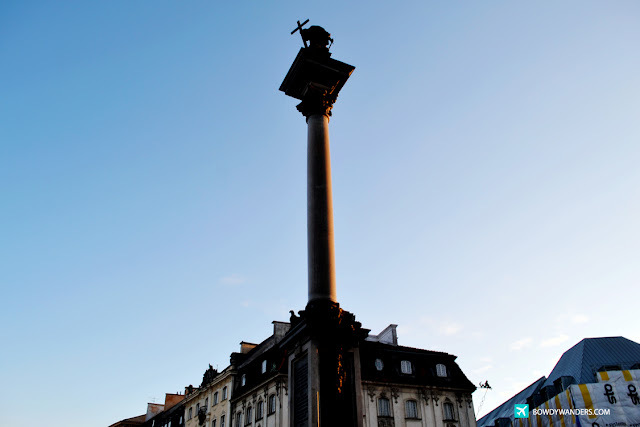 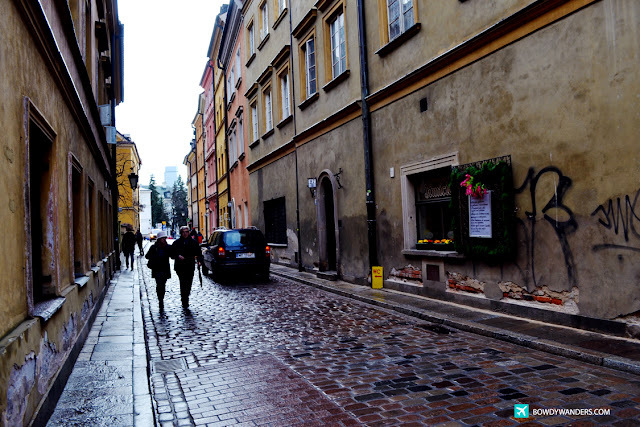 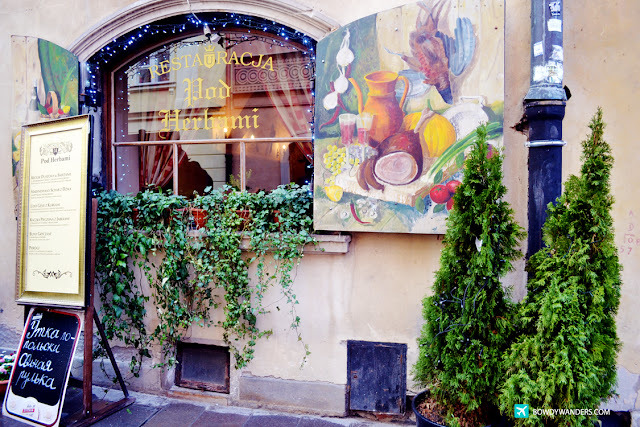 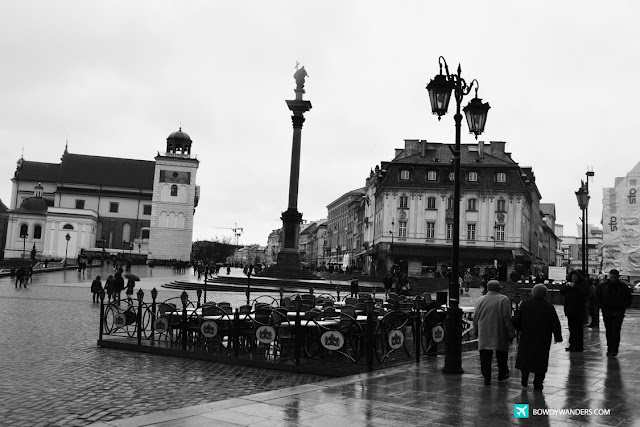 Alas, the oldest ending to a travel series is here – Warsaw’s Old Town. 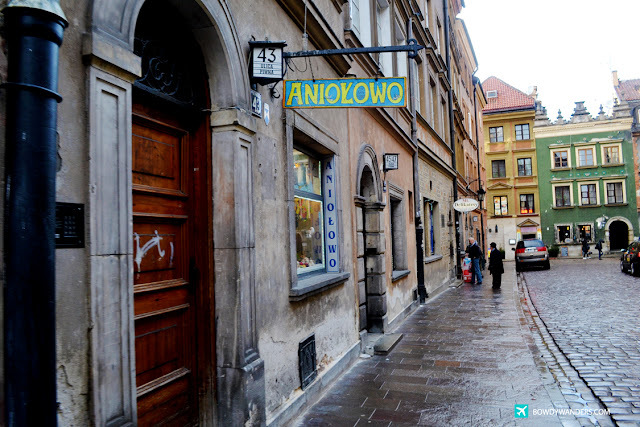 Colloquially known as Starówka, this is the oldest part of the Poland’s capital. 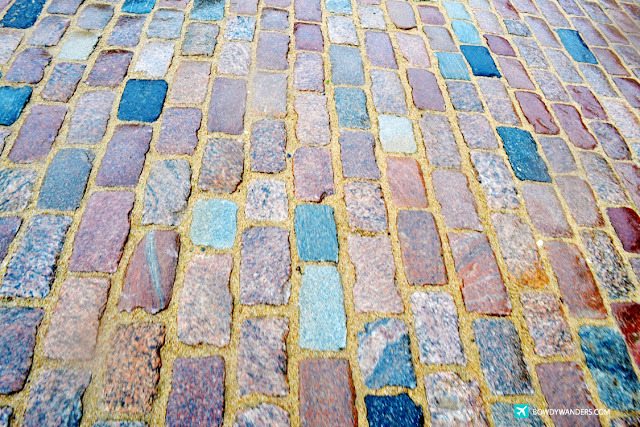 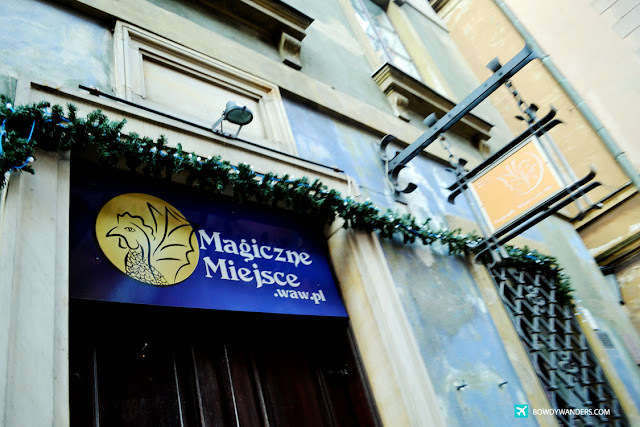 It is bounded by the Wybrzeże Gdańskie, along with the bank of Vistula river, Grodzka, Mostowa and Podwale Streets. 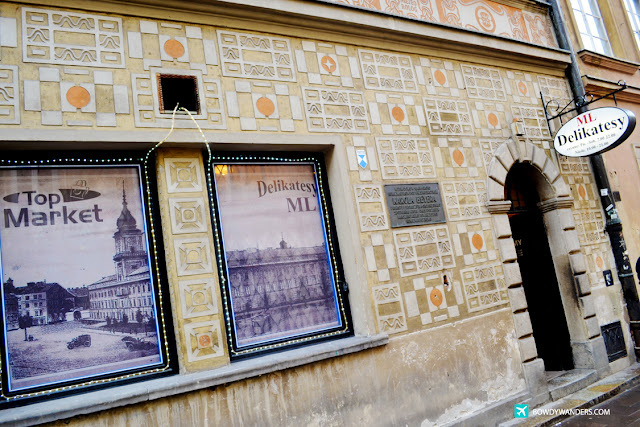 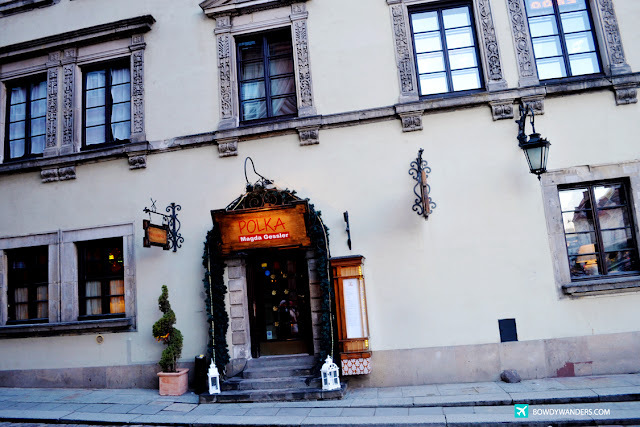 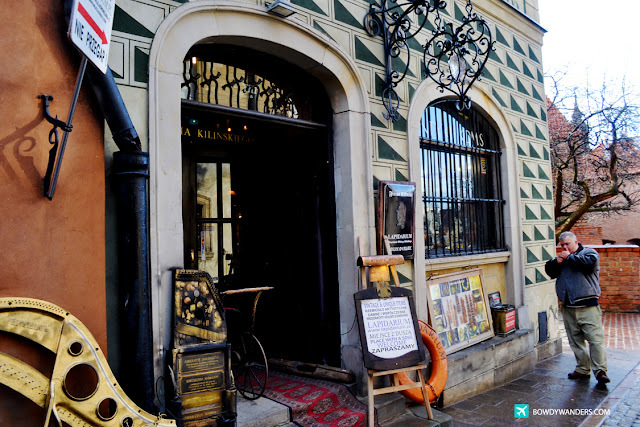 This is the only place in Warsaw where you will find a place that’s opulent in restaurants, cafés and vintage shops. 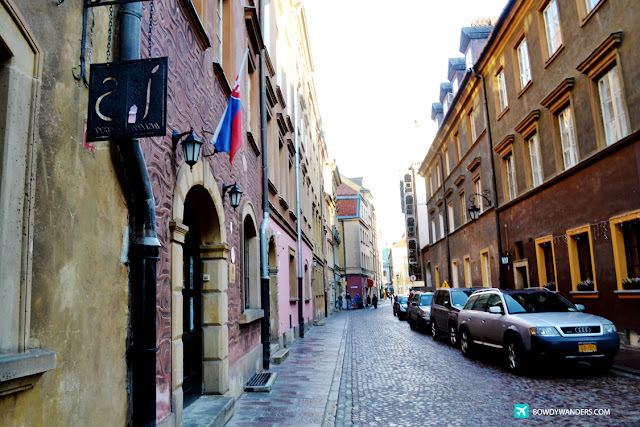 The surrounding streets are splattered with medieval architecture, worthy of note are of course, the Barbican and the St. John's Cathedral. 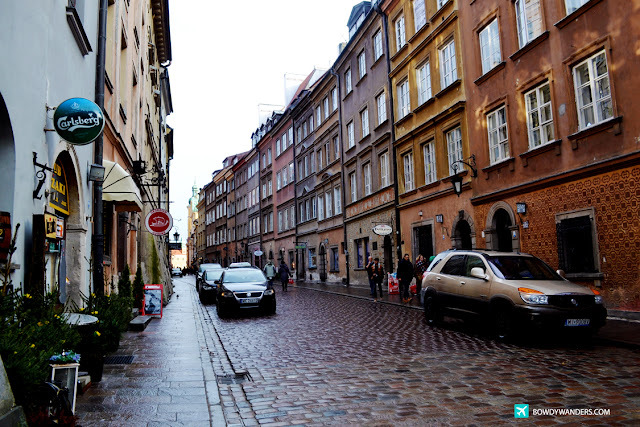 I’ve never seen an old town as stress-free as the one here in Warsaw. 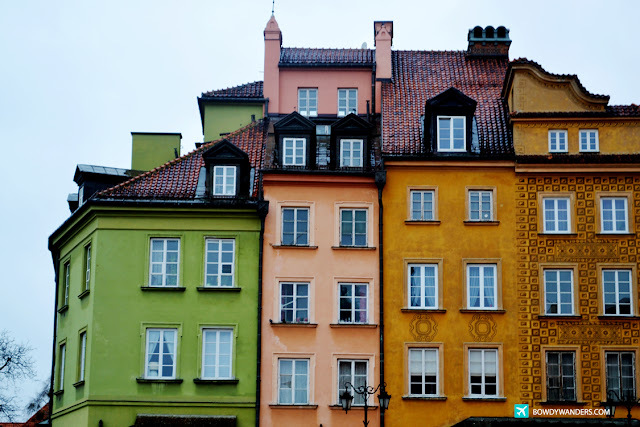 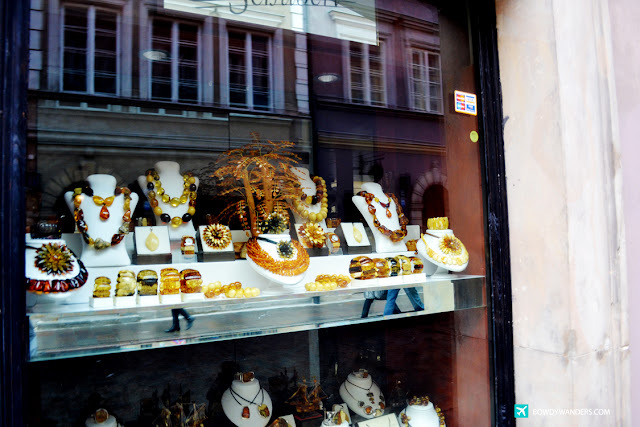 Warsaw’s Old Town was established in the 13th century, and you can evidently see from the different squares and streets how deep-rooted the culture and history these Polish people enjoy. 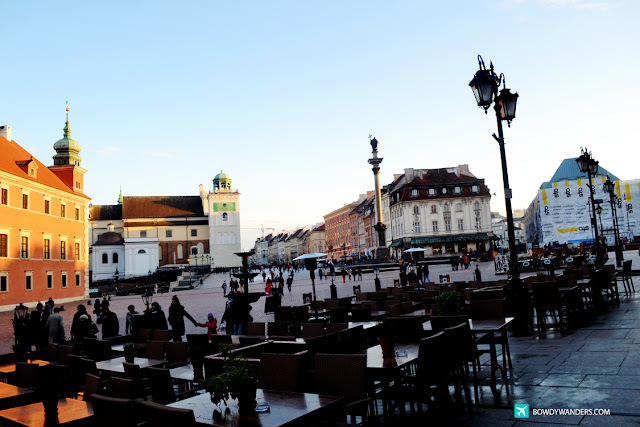 Though they also have a New Town, which is just at the north of the Old Town beginning at the Barbican, the Old Town still sets a good example on what an Old Town square and hangout place should look like – people, relaxation, and historical sites that are fit for everyday enjoyment. 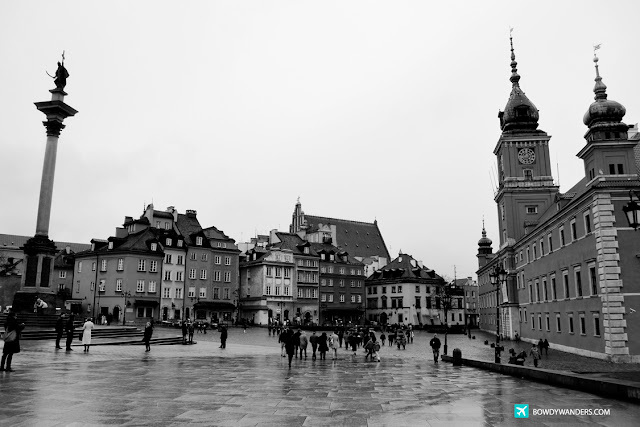 The Old Town of Warsaw is placed on the UNESCO's list of World Heritage Sites as "an outstanding example of a near-total reconstruction of a span of history covering the 13th to the 20th century”. 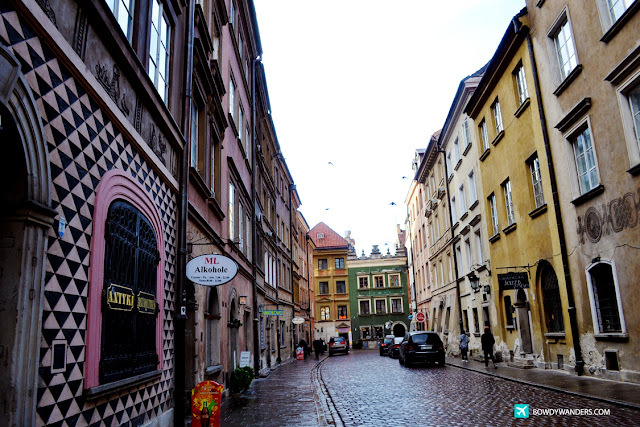 You would not want to miss out on having a chance to see a 13th century old type of town that’s truly remarkable on its own! 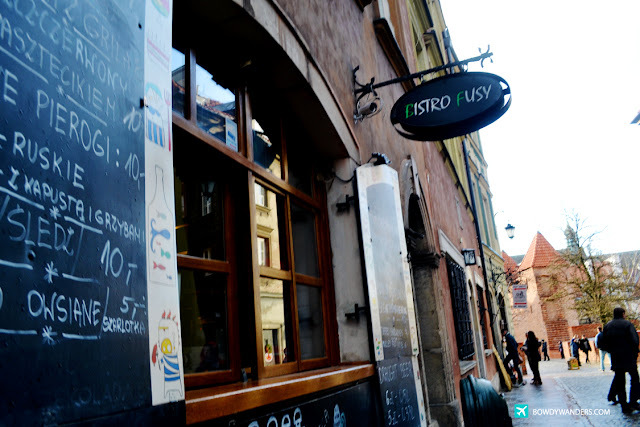 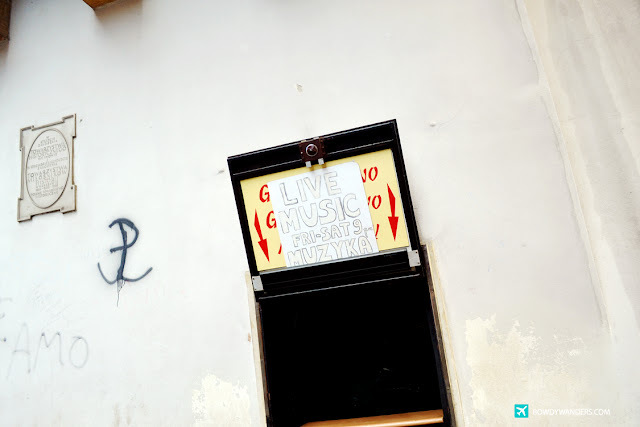 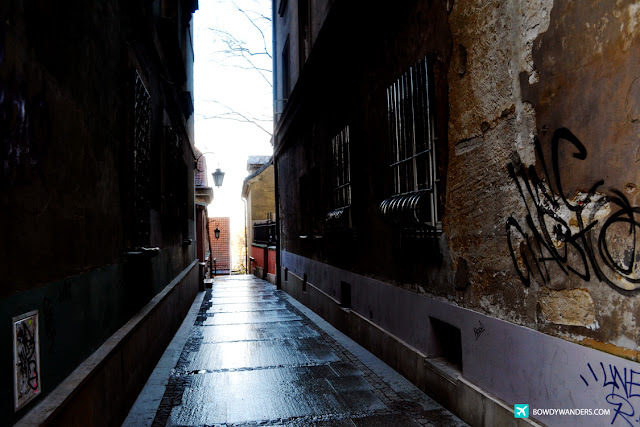 The best place to do a private or DIY walking tour, sight-seeing tour, or even hop-on-hop-off kind of adventure – very easy to navigate around, both tourist and traveler will surely enjoy this place, as it flocks with a lot of locals as well. 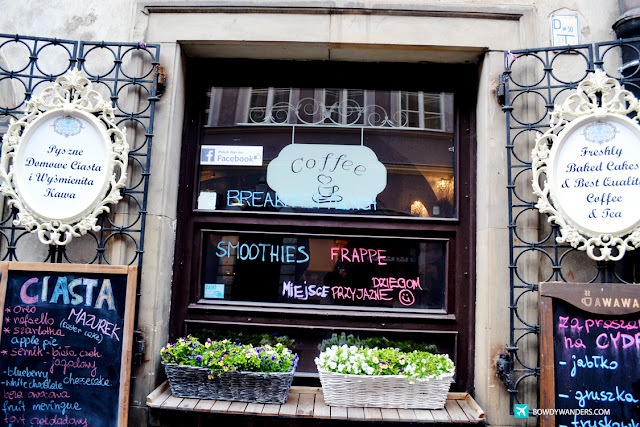 Good for any kind of group, even for seniors and with baby kids. 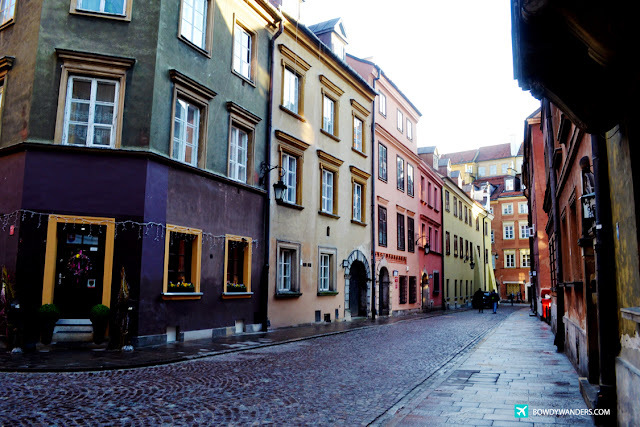 If by any chance I get to come back to Poland in the not so distant future, I’d visit and have a longer look at this town, preferably during sundown till midnight, where the place just lights up like a muse.